Collaboration is the key concern of RCWs. To ease it, source code is handled by CVS (like git) and hosted by services like github. 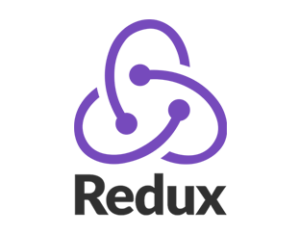 The technical stack on which the components are based is React for the UI and Redux for the behaviour. The visualisation is a very specific part of the User Interface that is powered by D3. A versatile dedicated chart engine has been built on top of it, with an optional integration with React. The Community works in close partnership with Eurostat enabling the reuse of open source and common modules from the SDMX Reference Infrastructure (RI) package. This includes a web service supporting information exchanges with other modules, and consumption of internal and external flows in sdmx-ml, sdmx-json, and sdmx-csv formats, a web interface to support mappings between different data structures, and a storage for sdmx structural artefacts. 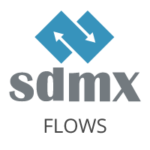 SDMX-RI and SDMXSource are released under open source licenses, and used within more than 50 countries worldwide. It is available in both Java and .NET and can be used with different database engine back-ends such as Mariadb, MSSQLServer, and Oracle. An out-the-box and exchangeable search engine, Solr (Apache Lucene), provides storage for search documents and returning of a relevant subset by search queries. Storage of accumulated data for dynamic facet generation as well as non-search related information such as configuration settings. Solr is an enterprise open source search engine, written in Java, that uses a NoSQL database to enable extended search capabilities. 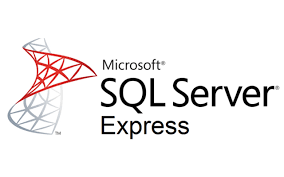 The .Stat Suite is able to run on the free version of Microsoft SQL Server, SQL Express, although performance is good, even at reasonable volumes of data, if usage is high and data is voluminous then it is advisable to run on the licenced versions of Microsoft SQL Server. As the front-end user applications are built on the RCW (React) they are database agnostic, and can just as easily run of the SDMX-RI Java package and Oracle database engine. The .Stat Suite being based on a SOA, will in the future move towards a complete database agnostic solution. 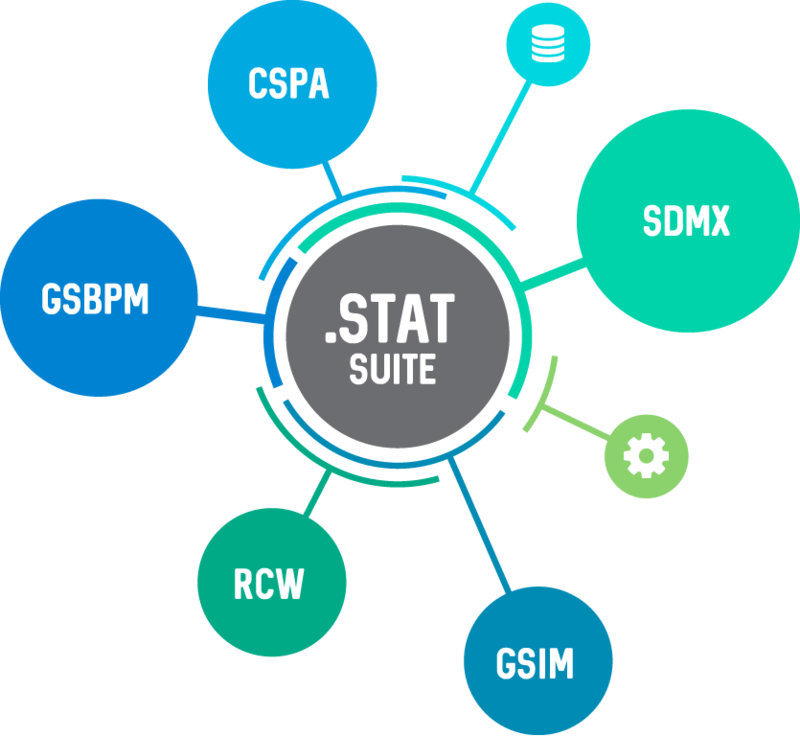 The .Stat Suite is based on a Service Oriented Architecture (SOA) applying the main principles of the Common Statistical Production Architecture (CSPA) which means a loose coupling to avoid strong dependencies and apply a modular architecture. All web services are able to be accessed over SSL, are compiled in the Open Source .NET Core framework whenever possible, and are in most part MVC Rest services. Only the SDMX (NSI) Web Service is WCF, with a migration planned in the near future, and Solr being based on Java.